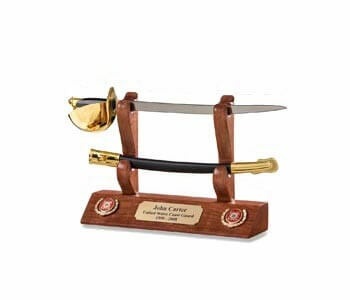 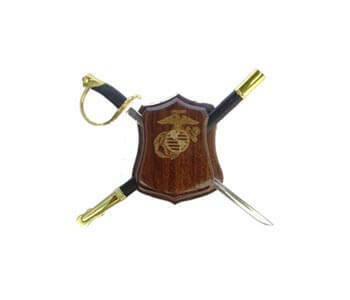 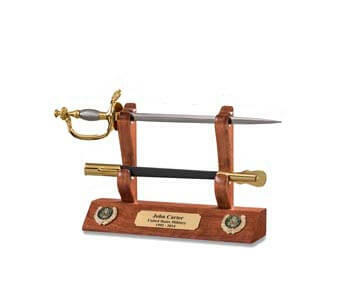 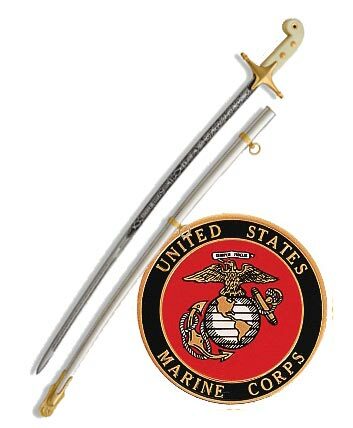 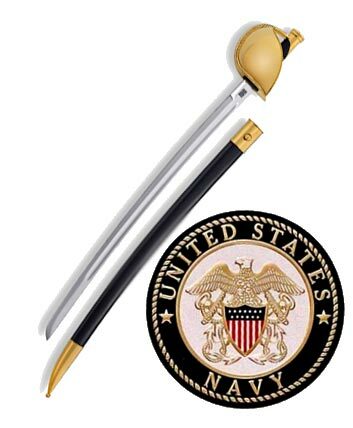 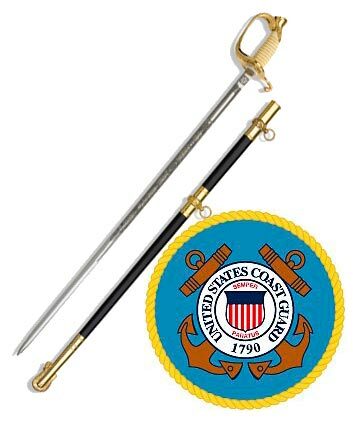 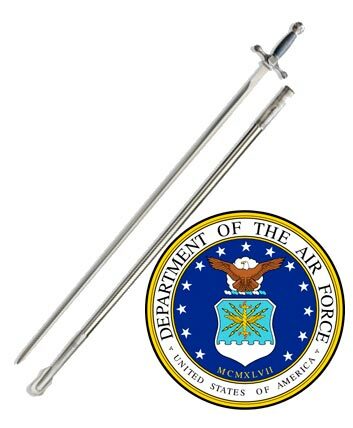 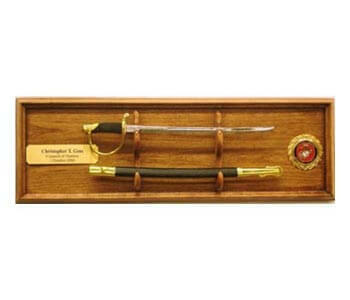 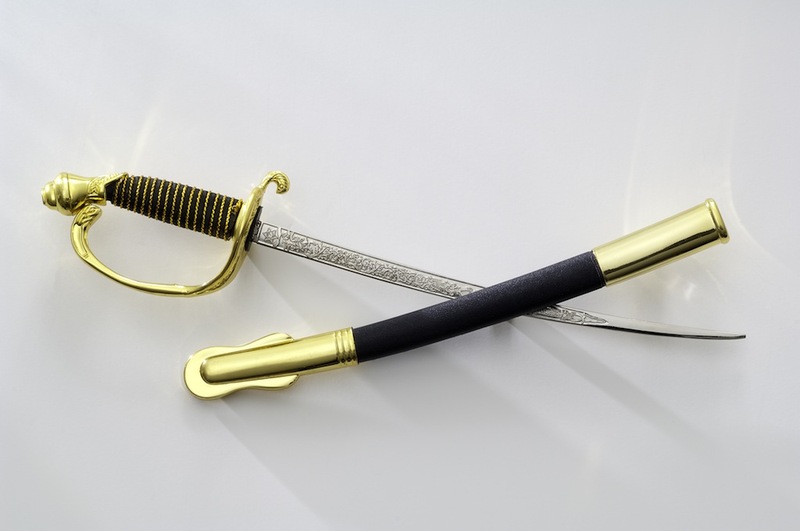 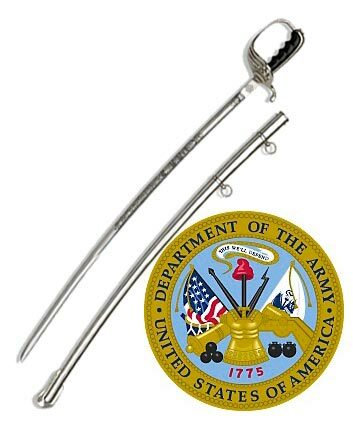 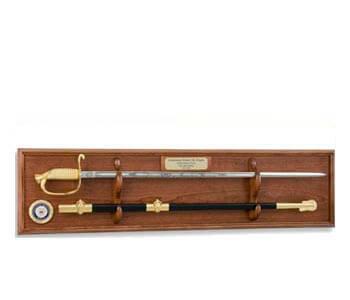 These miniature U.S. Military Officer Swords and Sabers, NCO Swords and Sabers, and the 1860 Naval CPO Cutlass are actual images of the full sized Authorized models. 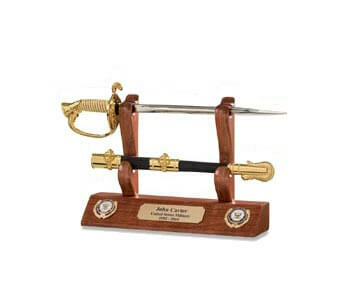 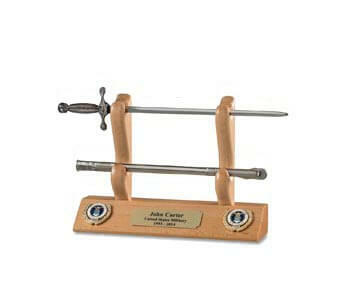 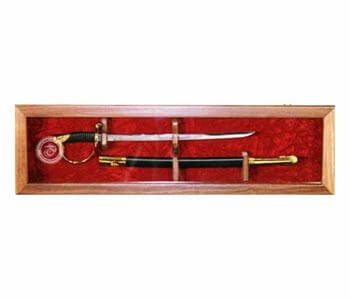 They include the approved etching on the blades, and the proper Scabbards. 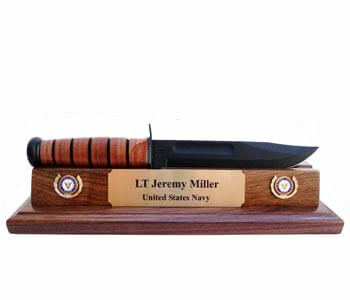 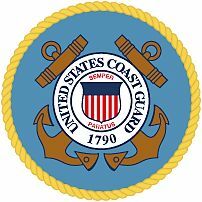 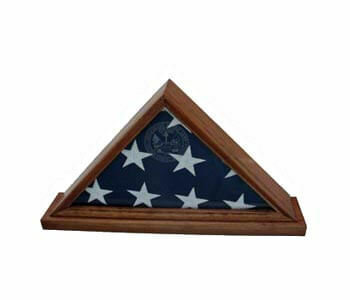 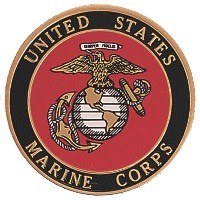 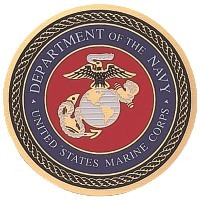 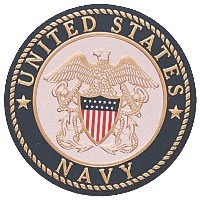 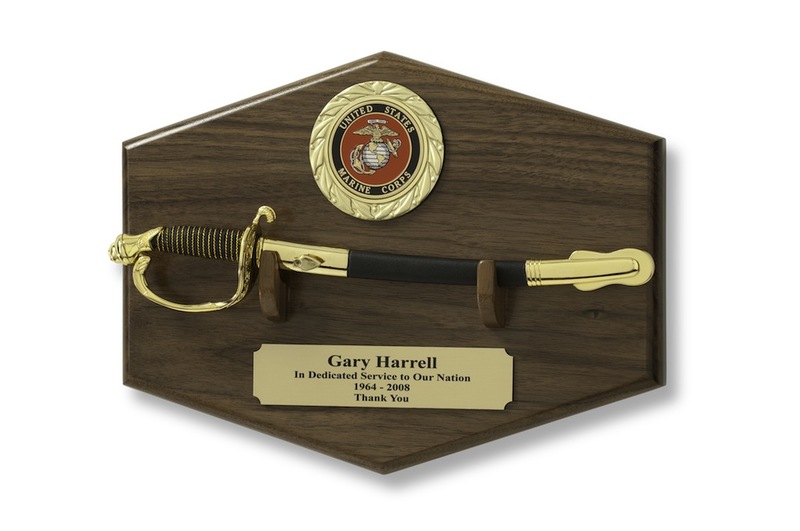 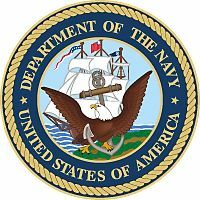 The finely finished Hardwood Display Plaques include the official military emblem of your choice and have available up to five lines of engraved text, on a brass plate, for a small additional cost. 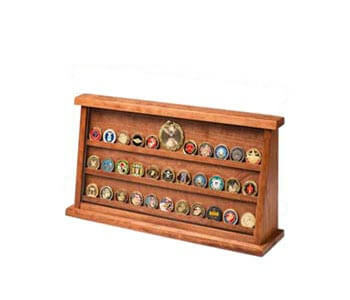 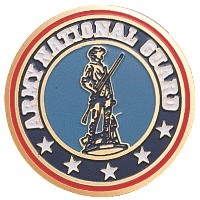 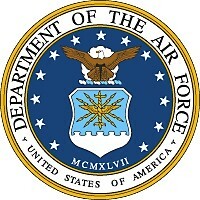 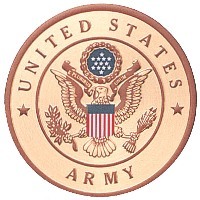 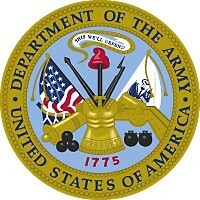 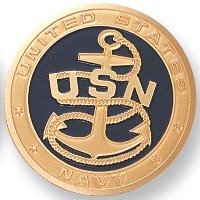 We can even add miniature items such as rank insignia, ships, planes, Tanks, military weapons, and many other military insignia. 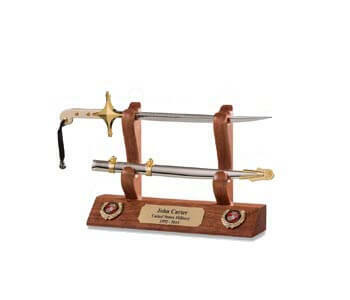 Mini Swords And Scabbards are approximately 12.3ï¿½ long.